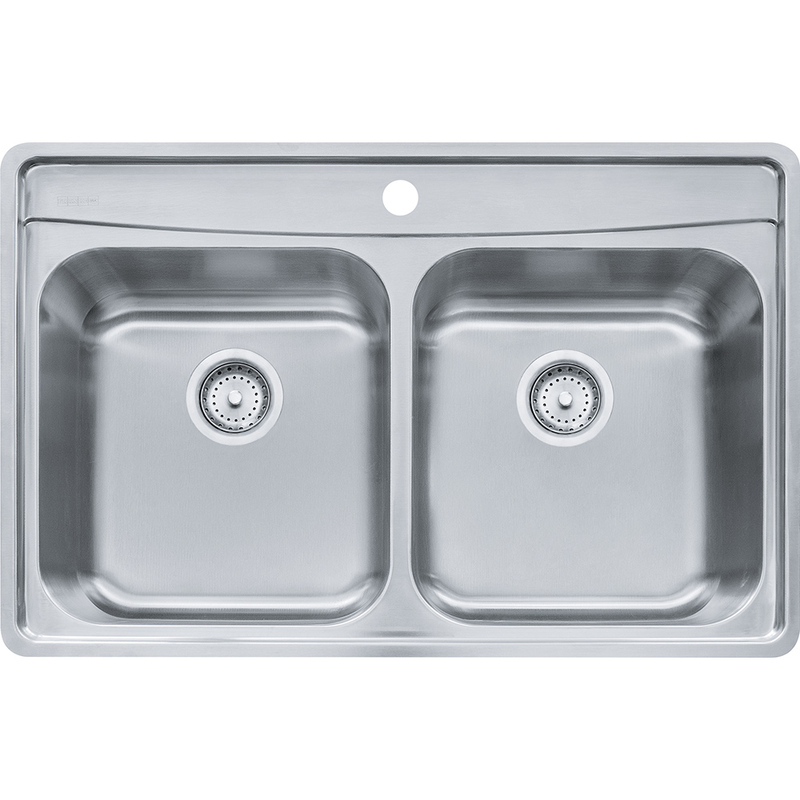 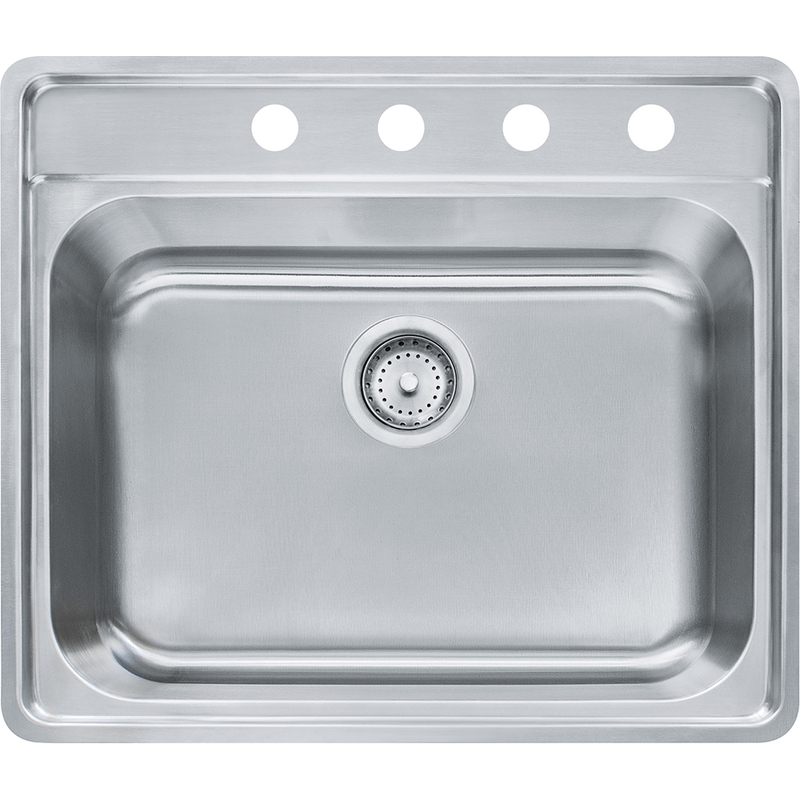 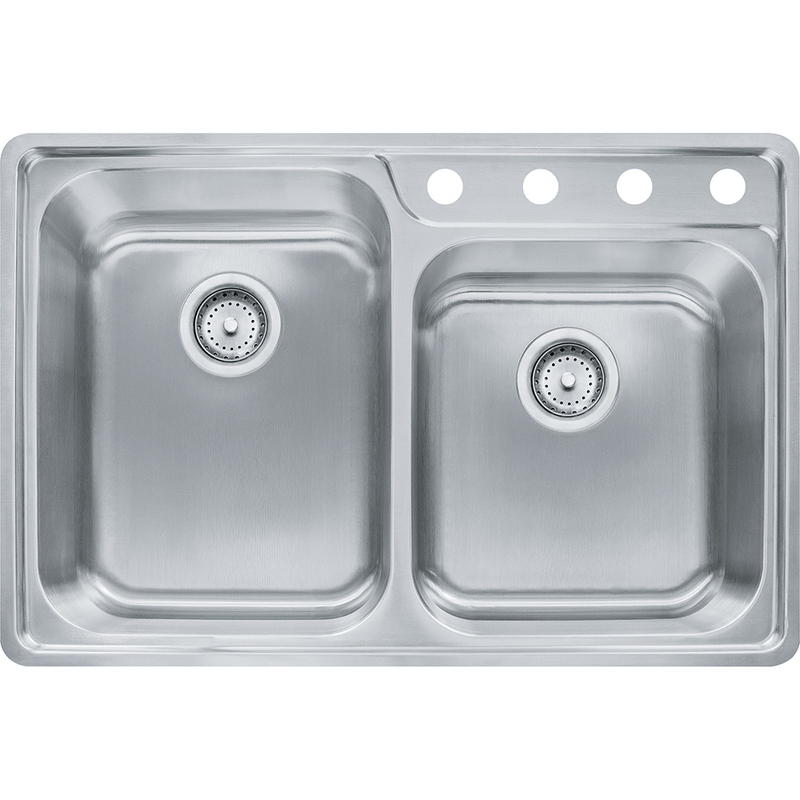 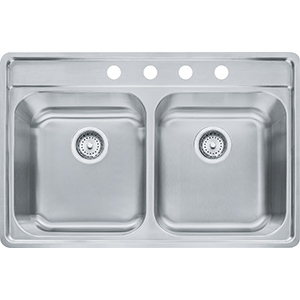 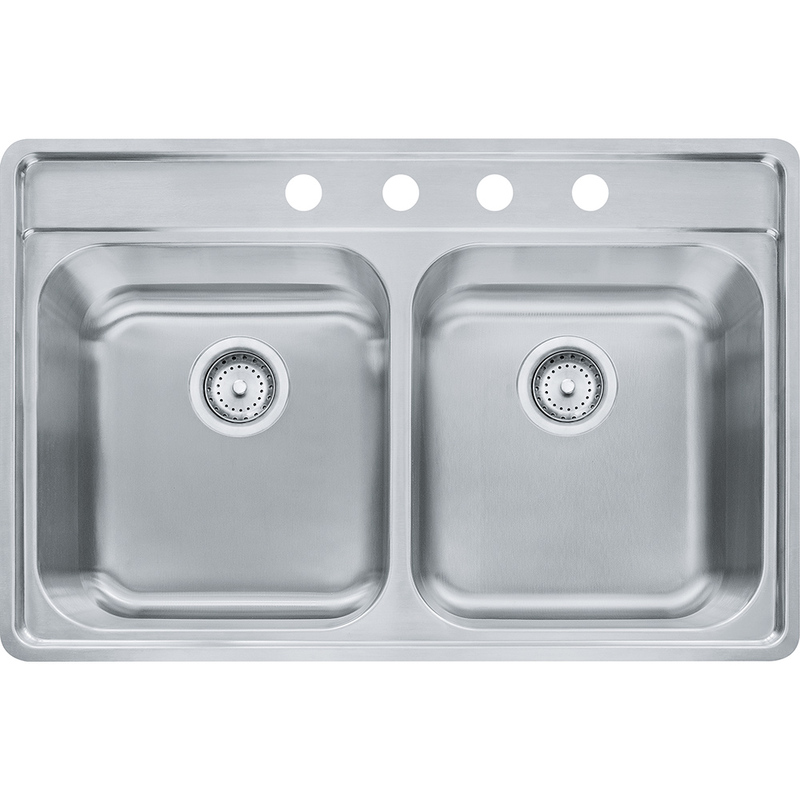 Premium stainless steel design meets no-tools-needed installation with our Fast-In Sink range. 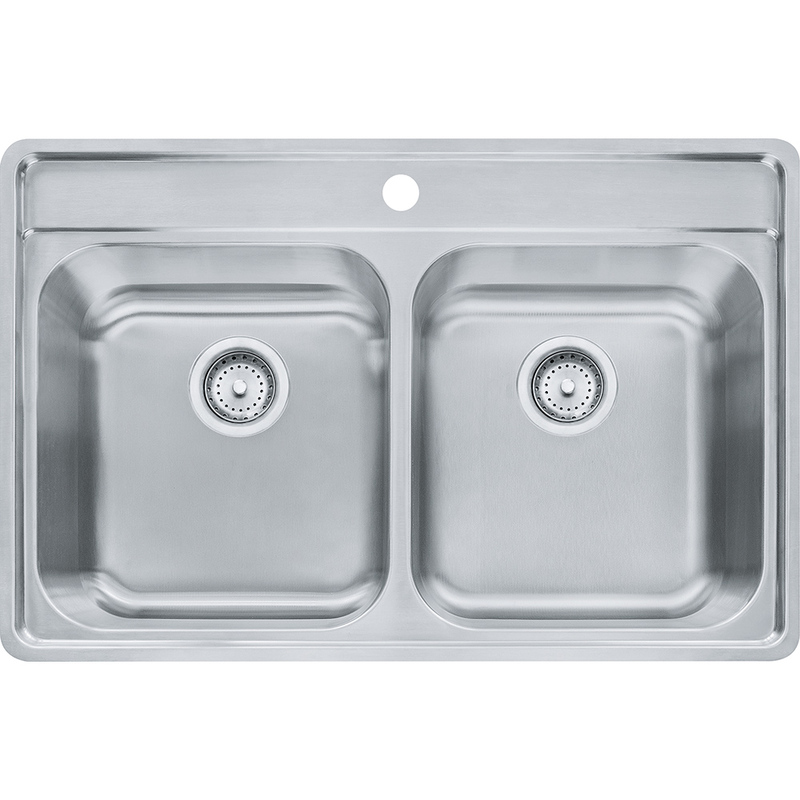 Watch our video to see just how quick and easy it is to install this sink. 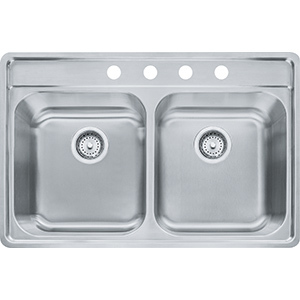 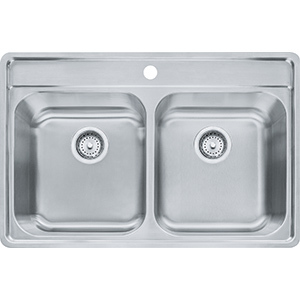 Franke installation instructions are included with every sink, faucet and waste disposal unit we sell. You can also download any instructions you need from the links below.